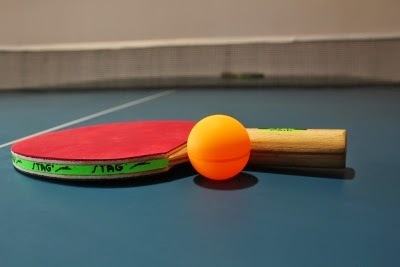 Tomokazu Harimoto beat Timo Boll 11-3, 4-11, 8-11, 11-9, 11-6, 11-9 in the finals of the Czech open World Tour Table tennis tournament. With this win at Olomouc, the Japanese prodigy became the youngest every player to win a World Tour (formerly Pro tour) tournament. 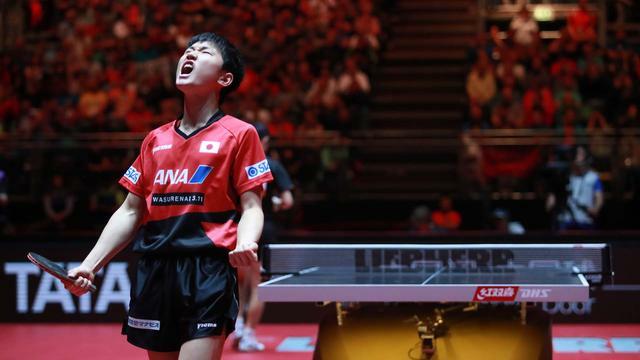 Harimoto has already proved that he is a top player. He was ranked No. 18 recently. It is no surprise that the kid is unstoppable because his sights are set on the Olympic Games podium. The Tokyo Olympics 2020 will be held at Harimoto's home country. Although he needs a lot of big Championships experience, you never know with this courageous boy.